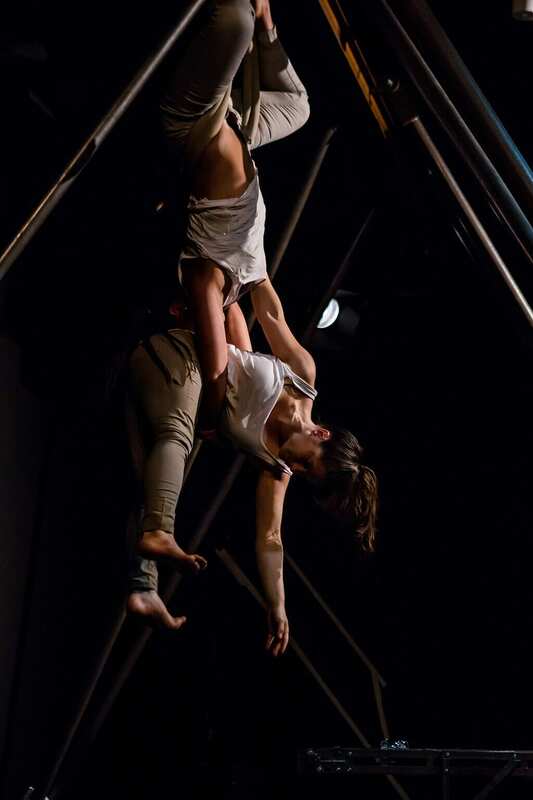 Collective and then… are a contemporary circus company who create multidisciplinary performance pieces drawing on dance, sculpture and physical theatre. 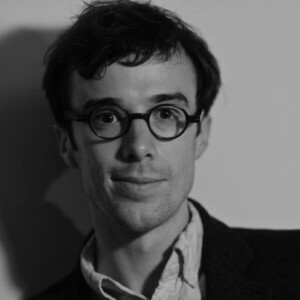 They are this year’s winners of the Oxford Samuel Beckett Trust – an award that celebrates the boldest innovators currently creating experimental theatre in the UK (previous winners include Dickie Beau and You Me Bum Bum Train). 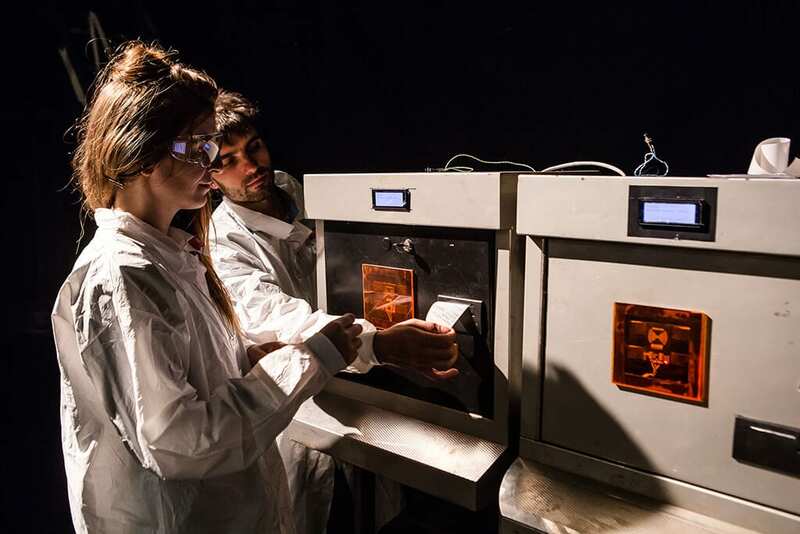 The Machine is the outcome of the OSBT’s support. The show is an immersive experience: the audience (after being coaxed into protective coats, lanyards and goggles) are divided into teams and ushered into a space that resembles a cross between a factory interior and a circus school. We’re each given an electronic card that enable us to clock in and receive work instructions. 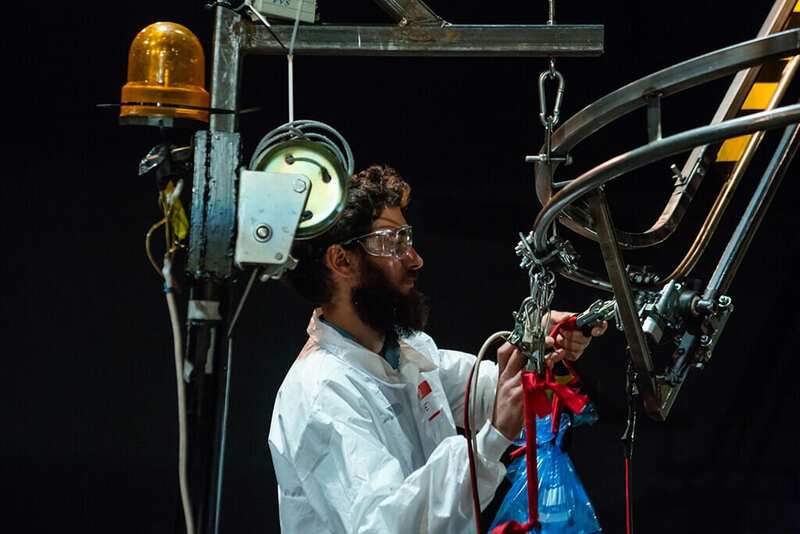 My first task was to pedal backwards in order to mobilise a conveyor belt used to transport plastic bags that had been inflated by other audience members. Every now and then this was interrupted as a voice on a tannoy instructed us to all jump, or to dance the macarena. Everything culminates in a series of increasingly bizarre circus acts. I’m not sure what it all means: maybe it’s a satire on the way our culture prioritises productivity and growth above most other things; maybe it’s an oblique comment on the sisyphean meaningless of human activity; maybe its just meant to be fun. The programme notes, which tell us that ‘The Machine means something different to all its initiates’ suggests its makers are comfortable with this ambiguity. And I think, on balance, that I am too. My problem with it is that it doesn’t quite create enough of a collective atmosphere. 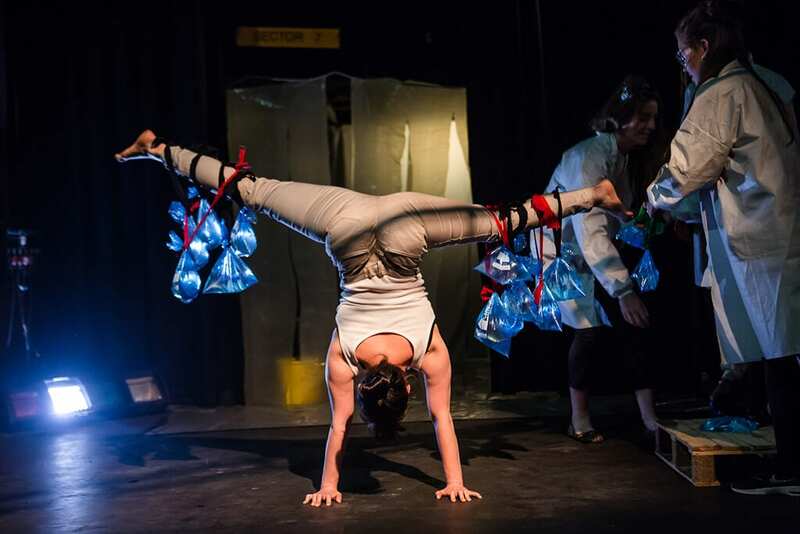 Part of the problem is that fusing circus skills with immersive theatre creates a disjunct – leaving us uncertain as to whether we’re participants or spectators. The audience clapped a few times in the middle of the piece, suggesting that they felt themselves to be more the latter. Accordingly, the show never quite felt fully interactive. It fell slightly short of achieving that atmosphere that effective immersive shows do, of making the audience feel that they are really a part of something. Perhaps it’s unfair to judge The Machine on these terms, as Collectif and then… are attempting to do something unique with the form – but I felt that if more had more been done to integrate the audience throughout, and if there’d been a clearer through-line in terms of our collective encounter with the world that Collective and then… have created, then perhaps it would have been a fuller experience. Still, The Machine is bold, witty and imaginative theatre.